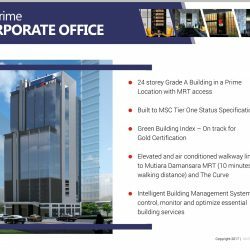 BUILDING:- Grade-A Intelligent Office Tower, GBI Compliance. 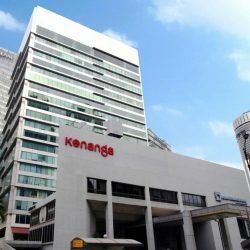 LOCATION:- Jalan Bangsar, KL Eco City Kuala Lumpur. 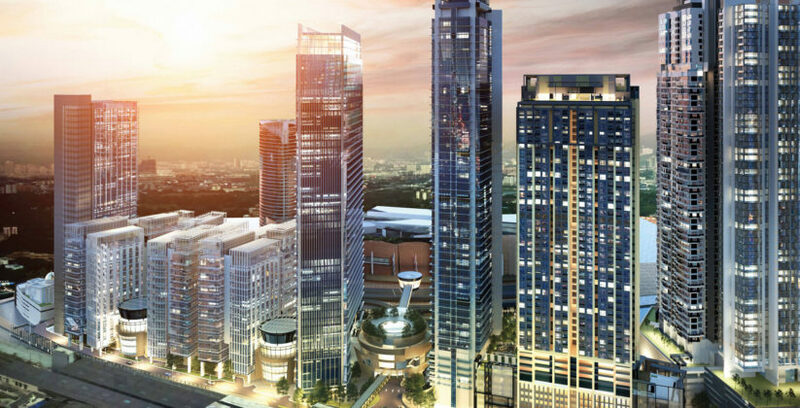 With over 670,000 sq ft of best-in-class commercial space, Aspire Tower features layouts for three different office types, catering to a wide spectrum of industries and corporate needs. 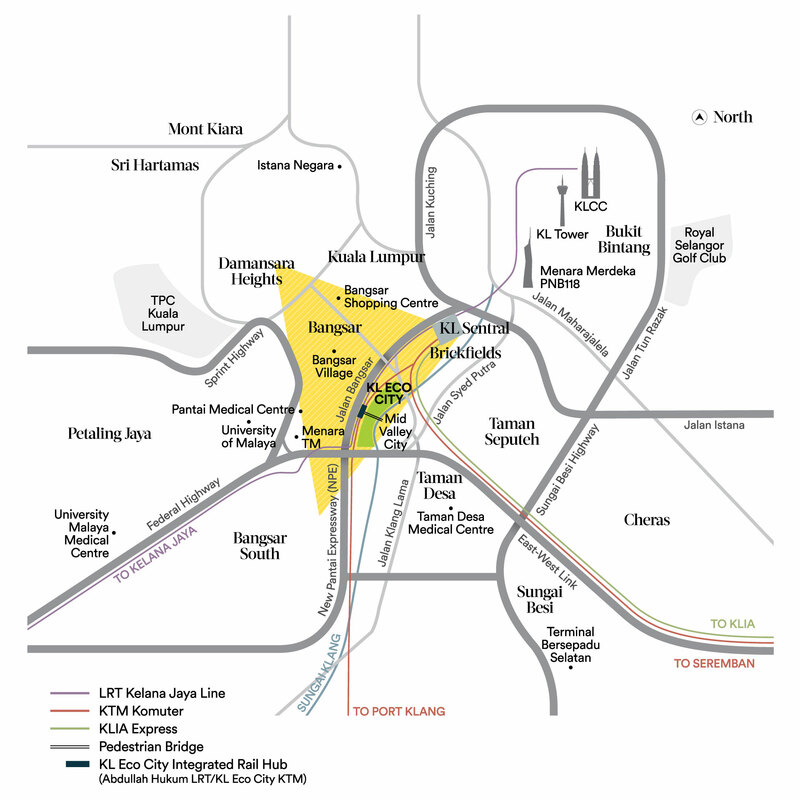 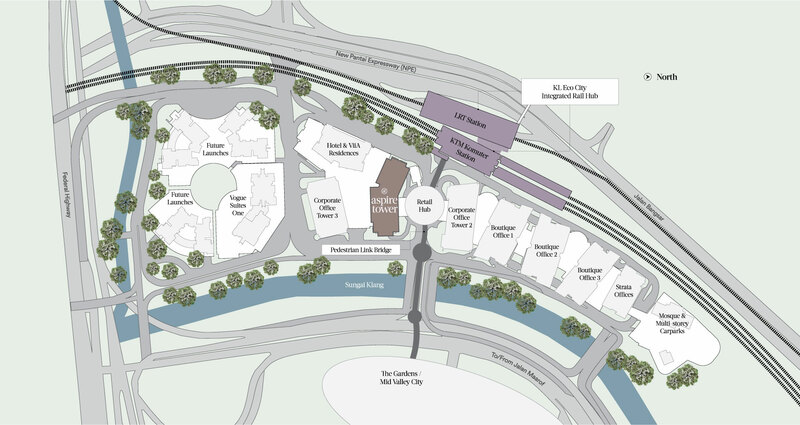 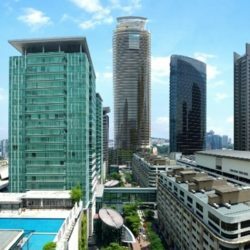 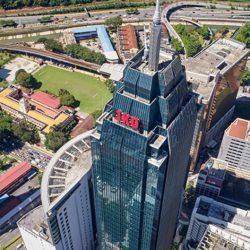 Aspire Tower is strategically located in the new Golden Triangle of Kuala Lumpur, nestled within the neighbourhoods of Bangsar and Mid Valley City. 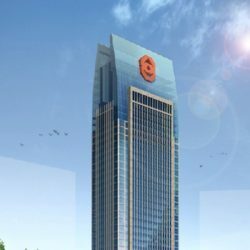 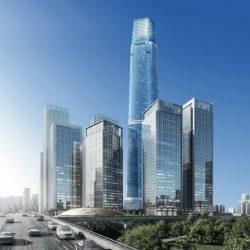 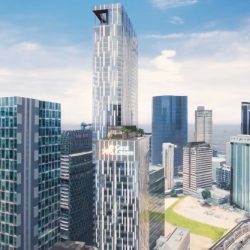 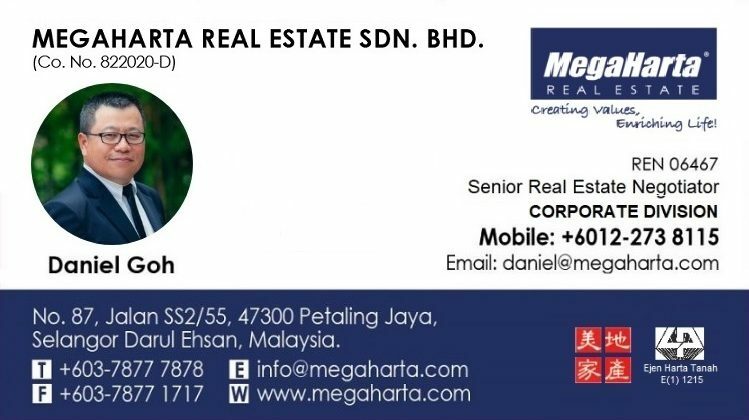 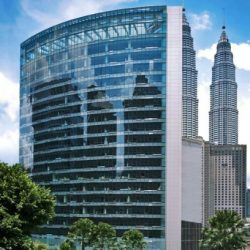 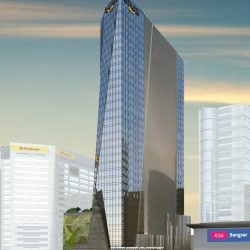 Standing 42 storeys high, it is the tallest and finest office tower and most the sought after corporate space within the prestigious KL Eco City development. 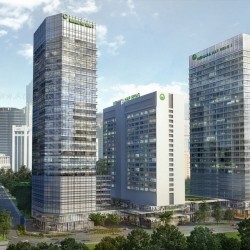 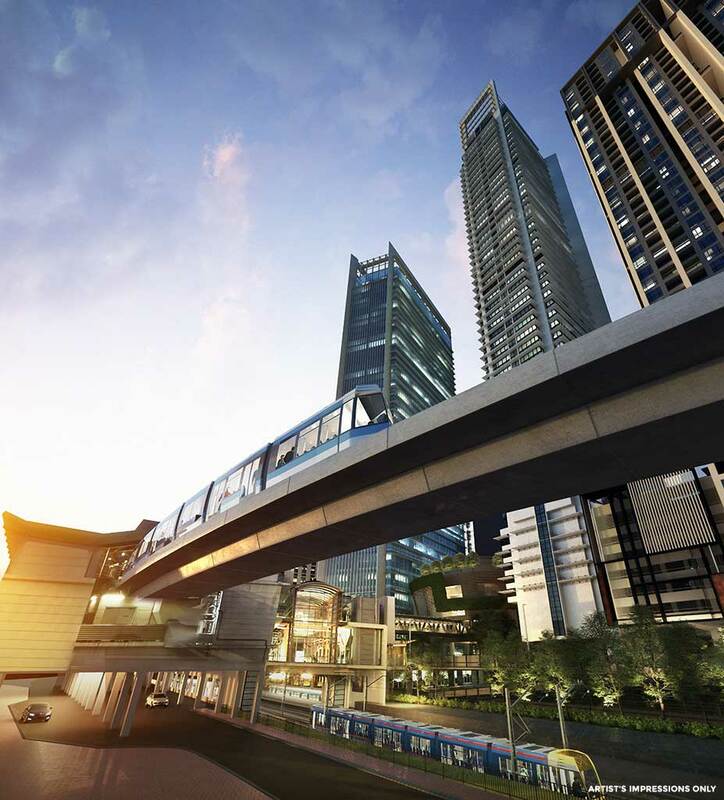 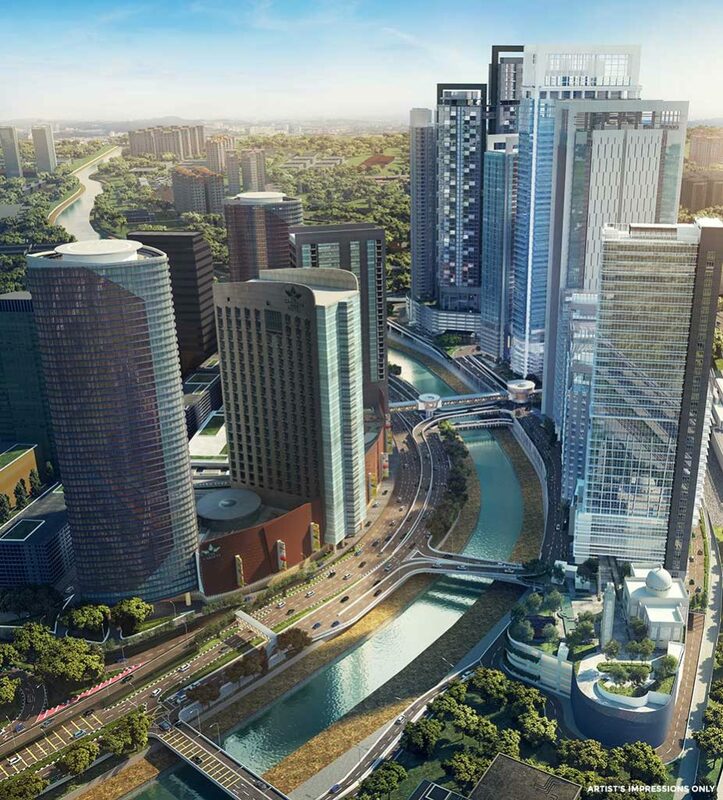 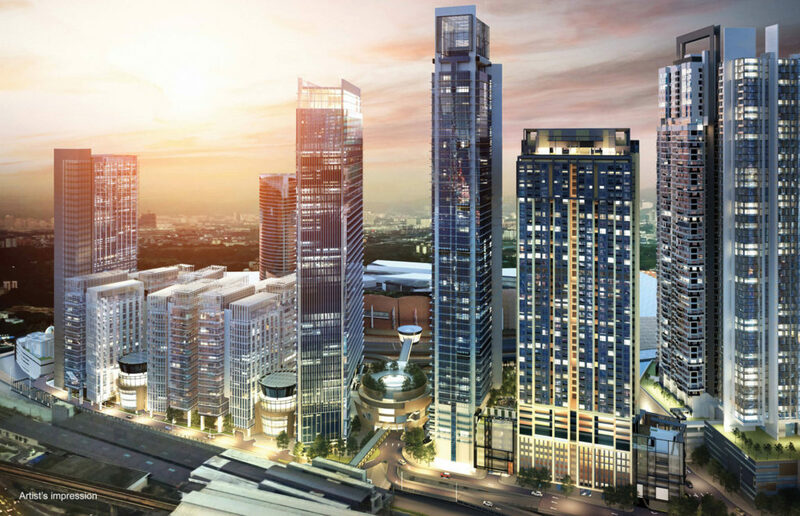 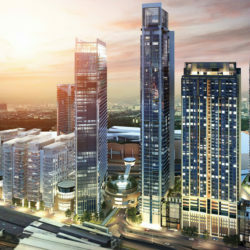 Master-planned by the internationally acclaimed firm, Jerde Partnership Inc., Aspire Tower is superbly connected to exclusive amenities within KL Eco City, including luxury residential towers, a 5-storey retail mall and a stylish business hotel.